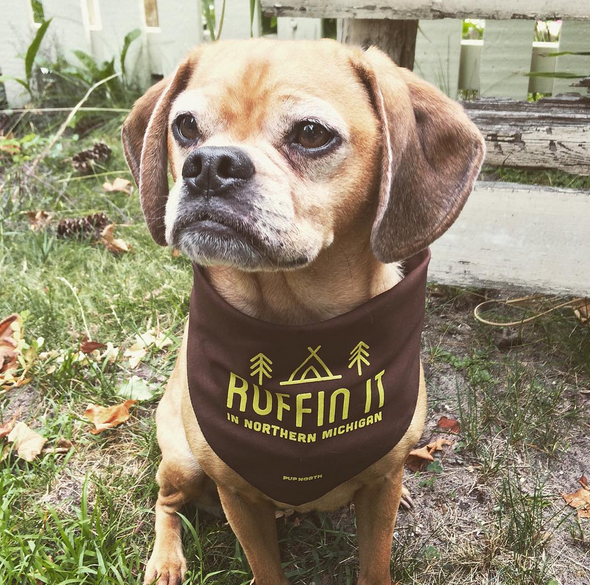 Everyone enjoys the excitement that comes along with traveling up north: uncharted adventures, campfires, days spent on the lake. 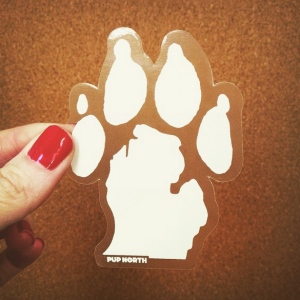 Pup North feels this way too, and they wanted their furry four-legged friends to feel the same. 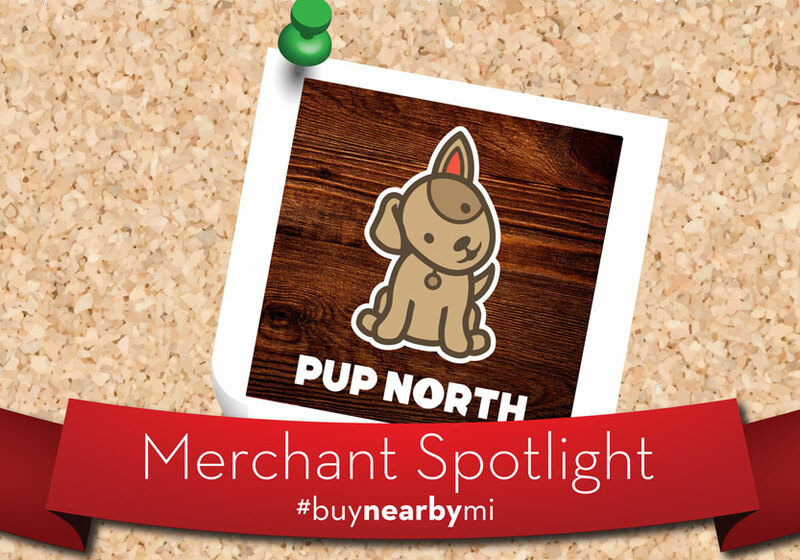 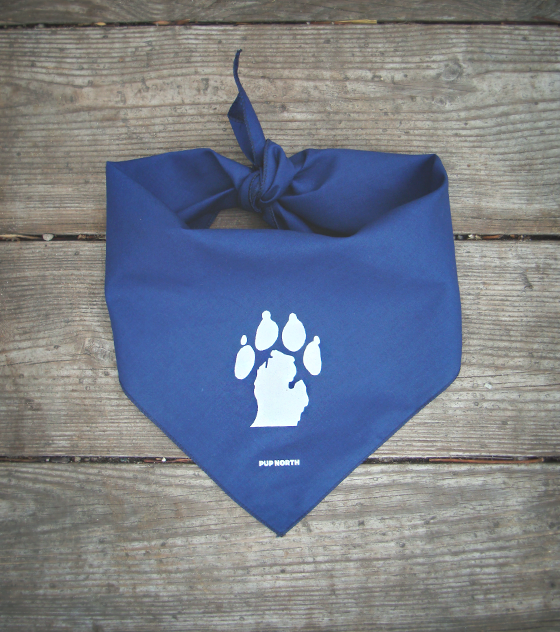 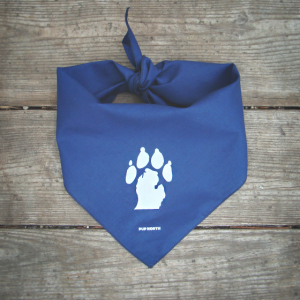 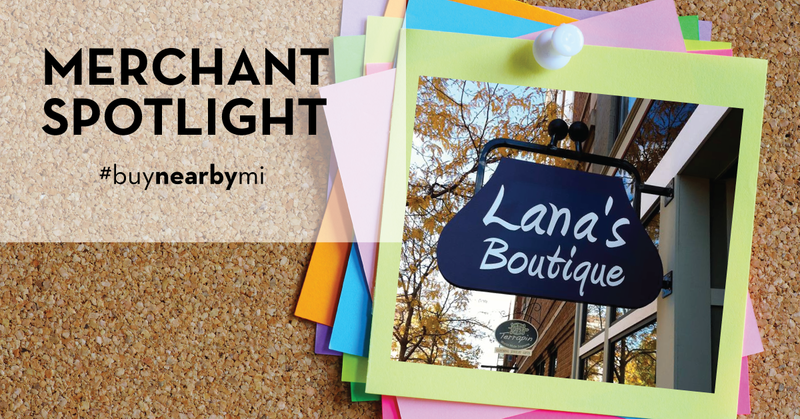 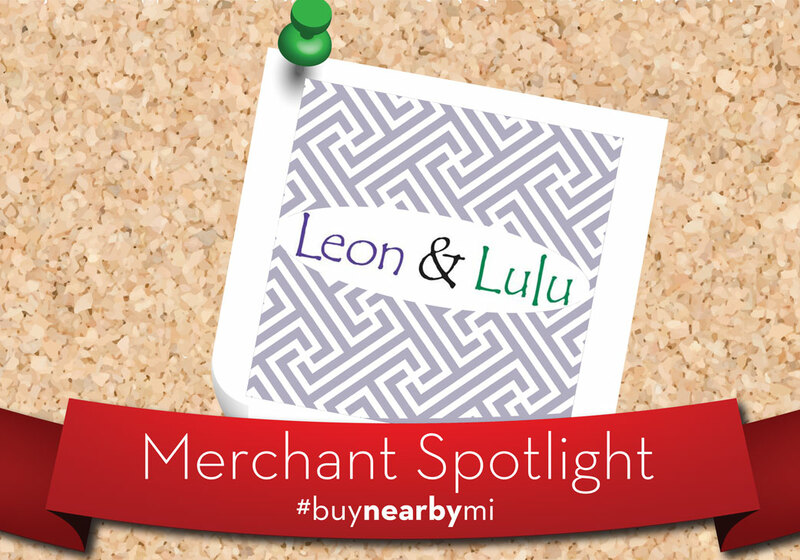 Pup North is this week’s Merchant Spotlight, with products exclusively for the pup in your family with designs that are made for Michigan. Pup North specializes in apparel and accessories that features the iconic mitten and other highlights of Northern Michigan.